Take control of your phone bill with our SIP Max Calling Plans. Free caller ID for all SIP Plans. See who’s calling before you answer. Our highly available SIP network spans four Australian datacentres. Voice over IP offers reduced call rates and capped price calling plans to reduce your phone bill. Summit has porting arrangements with all Australian service providers so that you can bring your number with you. If your office is offline due to power fault, internet issues or phone system failure, we can forward your calls to another location. You can increase or decrease the number of lines quickly, and in much less time than traditional ISDN services. Numbers from any Australian Area or even from an Inernational location. Our enterprise SIP network is built for business. Spanning 4 datacentres with carrier redundancy, we’ll keep your calls flowing. 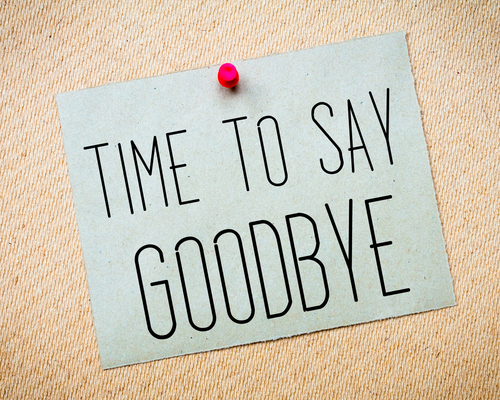 Ready to say goodbye to Telstra? Every day we’re saving Australian businesses thousdands of dollars on thier phone bill. Learn how much you can save with our free phone bill analysis. Summit SIP Trunks are tested with all of the major IP Phone Systems including Asterisk (Elastix, FreePBX, Trixbox, PBX in a Flash & Thirdlane), 3CX Phone System, Freeswitch and IPFX. 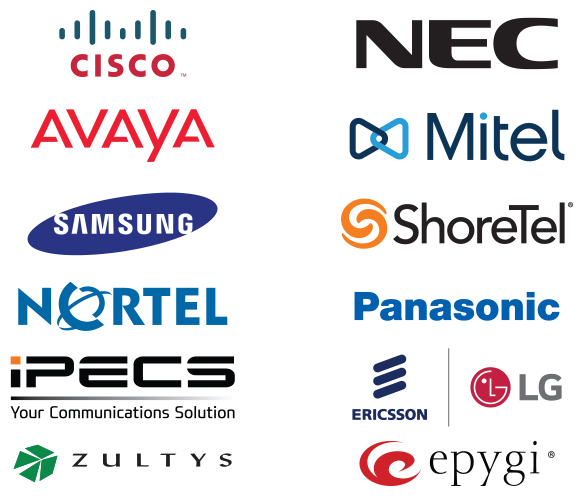 Summit SIP Trunks are compatible with all of the leading phone system vendors either via direct IP or interfaced with ISDN BRI, ISDN PRI or PSTN SIP Gateways. Integrate your Skype for Business with Summit SIP Trunks for a true Unified Communications Solution. Tested with Sangoma, Sonus and AudioCodes for crystal clear Skype for Business Phone Calls.